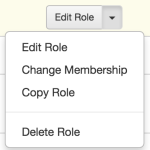 Assign additional roles for members of your organization who should have more permissions than the default employee role allows. See About roles and permissions for more. Roles and permissions are directly associated to license assignment. 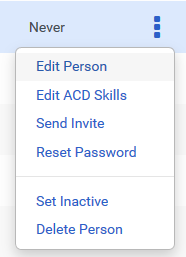 Assign a role to an individual — Assign one or more roles to an individual by opening a user’s profile in the administrator view. If a role does not meet the user’s existing license assignment, administrators can update the user to the appropriate license. On the Roles & Licenses tab, select the appropriate role or roles and the appropriate base license will be auto assigned to the user. Note: You can see which license the user is currently using based on the role indicated in the Assigned column. 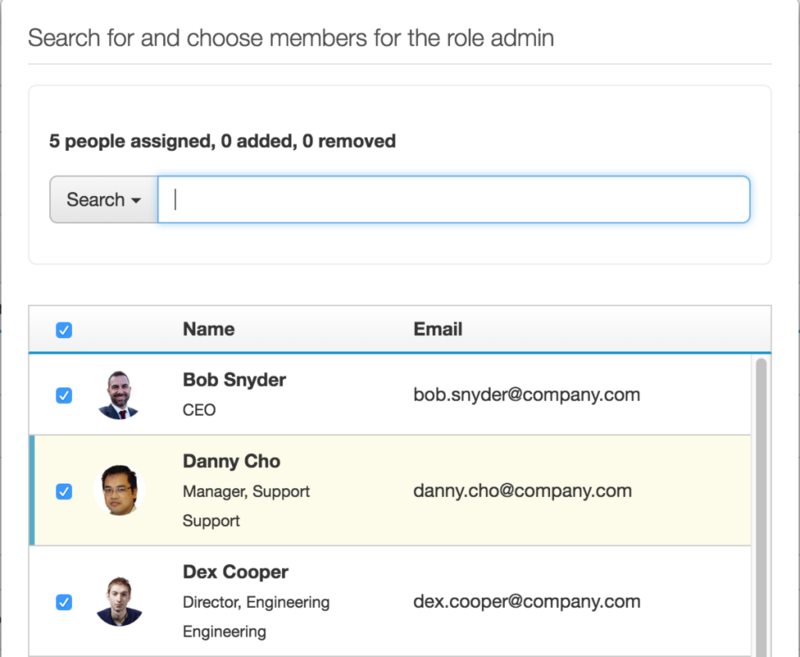 Find the role using search or by paging through the list. 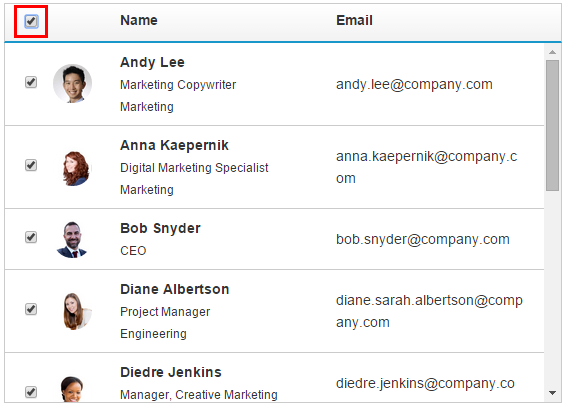 Click the check box for the desired role in the Assigned column. Locate the role to which to assign people. 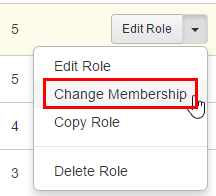 In the Action column, click the arrow at the end of the Edit Role list and click Change Membership. To unlock the desired roles and permissions, you must assign the minimum required license. For more information about licenses, see Manage Licenses and Billing FAQs. Note: By default, PureCloud enables automatic license assignment. The license assignment panel on the right side of the page helps administrators clarify options when configuring a user’s base roles. In the License panel, under License Type select the license to assign to this user. On the Roles & Licenses tab, select the appropriate role or roles configured for the add-on to assign to the user. Locate the role for which you want to view members.